Can Essential Oils Help you get the Best Sleep? I get to sleep but don’t stay asleep. I dread not staying asleep and looking at the time! Can you relate? Insomnia can cause so many challenges the next day, right? 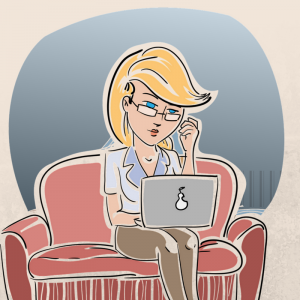 Being exhausted is no fun and leads to irritability, being unproductive, foggy headed and much more. I’m sure you’ve tried everything to get a good night’s sleep. I know I did! 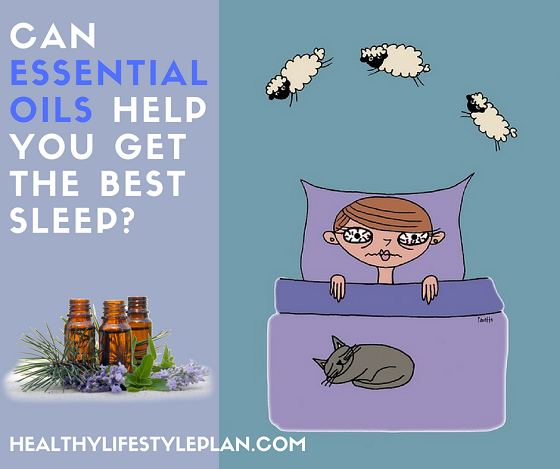 Today I am sharing the essential oils that have helped me to enjoy a good night’s sleep! Have you ever had trouble sleeping? If this goes on night after night for long periods of time, you might have insomnia. I am not a medical profession, just a person like you who has struggled to either fall asleep or stay asleep at night. There are many causes of difficulty sleeping. I believe stress may be at the top of the list! You know those nights where you lay awake at night and can’t turn off your brain from the day’s activities and worries? Insomnia causes so many other problems because it’s so hard to function without proper sleep. You can read more about insomnia here. So what to do against insomnia? Have you ever gone to your health care provider for your insomnia problem? I tried that a few years ago and my doctor was way too eager to prescribe sleeping pills! Yikes. Always striving to stick with natural remedies, I sought out my own solutions. That’s when I found essential oils. I wasn’t always a fan of essential oils but now I am. Essential oils support many types of health conditions, including physical, mental and emotional. There are quite a few oils that can contribute to and support a good night’s sleep. I’ve experienced it myself and am thankful that I found essential oils as my safe and natural solution to a good night’s sleep. Keep in mind that every person is different, so exactly what works for me, may or may not work the same for you. Or one oil may give you better results than another. But I encourage you to give essential oils a try. Imagine how wonderful you will feel when you start sleeping like a baby and wake up refreshed the next day! Lavender is my number one essential oil to go off to sleepyland and stay there! Lavender has the ability to calm and sooth the mind and body. It’s been used for centuries for its therapeutic benefits. Learn more here. All I know is that I diffuse it next to my bed at night and wake up refreshed in the morning. If I do happen to wake up at night, I go right back to sleep. You can also mix Lavender essential oil with a carrier oil such as fractionated coconut and then rub some on bottom of your feet, back of your neck or temples. Another favorite is to put a couple of drops on my pillow before bed. 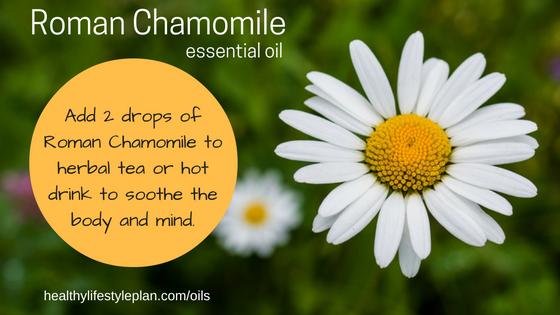 Another wonderful essential oil that can help you get your eight hours of sleep is Roman Chamomile. With calming, soothing, and relaxing properties, it’s wonderful for creating a peaceful atmosphere in your bedroom. Roman Chamomile also has a calming effect on the skin, mind, and body. You can mix Chamomile and Lavender for an even better blend! Here is the perfect blend of essential oils to put in your diffuser before bed. Serenity Calming blend combines the soothing scents of Lavender, Marjoram, Roman Chamomile, and Ylang Ylang with the warming aromas of Hawaiian Sandalwood and Vanilla Bean to create an essential oil that you will love! My favorite way to use essential oils for sleep is in a diffuser at bedtime. The oils have worked so well for me! I hope you’ll give them a try too and enjoy a good night sleep! I can’t think of anything more frustrating that a sleepless night! Dealing with insomnia can be daunting at times but I am making a lot of progress since I turned to essential oils. I remember the first night I tried the Lavender in a diffuser. I went into a deep sleep and didn’t wake until morning. It felt great! Imagine how much better life would be if you learned how to ease insomnia? Try the essential oils! What if they work for you?